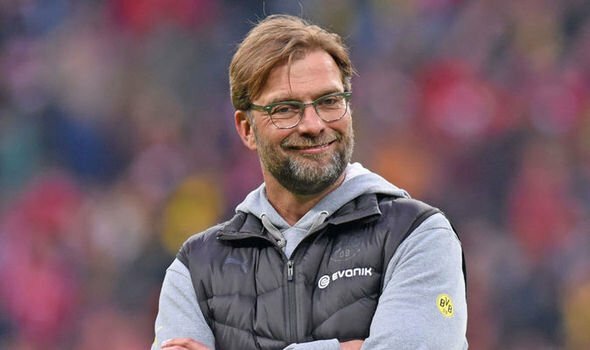 Liverpool boss, Jurgen Klopp has spoken on the club�s desire to win the Premier League title after they defeated Chelsea at Anfield on Sunday. Klopp said they were eager to know the outcome of Manchester City�s game with Crystal Palace played earlier on Sunday, adding however, that they expected Pep Guardiola�s side to win the match. Man City, Liverpool�s closest challenger for the EPL title, defeated Crystal Palace 2-0 in Sunday�s early kick off. Guardiola told Sky Sports, �The first question in the meeting before our game was �what is the City score? You cannot avoid knowing about it. But it isn�t interesting to us.